The institute is affiliated by State Board of Technical Education, Science & Technology Campus, Sirkhatoli, Namkum, Ranchi – 834010 (Jharkhand) and admission in various courses are through the state level combined entrance competitive examination conducted by Jharkhand Combined Entrance Competitive Examination Board, Ranchi. Qualification : 10th Pass with minimum 35% Marks of the total marks obtained in 10th. 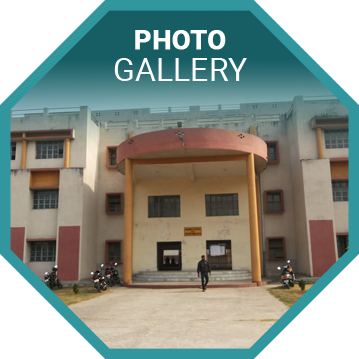 All Admission in this institute are taken on merit list based on polytechnic competitive test conducted by JCECEB, Ranchi.